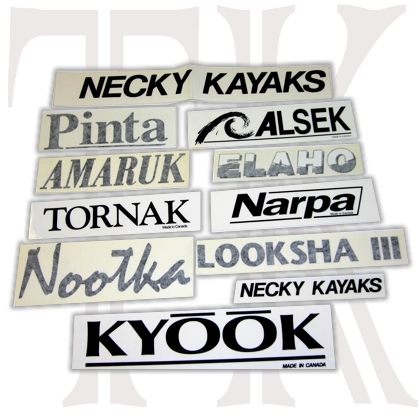 Assorted Necky Stickers from a recently discovered kayak pro shop hoard. Be sure to click on the 2nd photo below (scroll down). Bear in mind that these stickers are old, the adhesive may be compromised. We have tested some and found them very good, but naturally cannot test them all. Your satisfaction is guaranteed or your money back. Important Instructions: Supply is limited, order only a few of each. Copy and paste the sticker option you wish for from the list below, into the comments box at check out. If this is not clear to you, or you have questions call 603-651-1036. 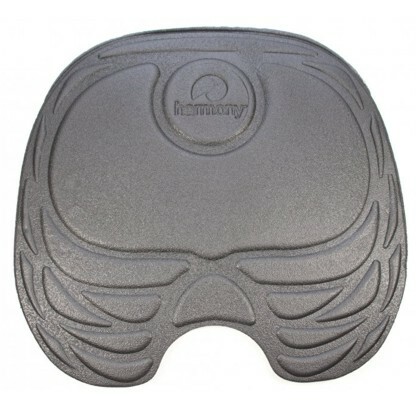 Necky Brand Oval: Clear back ground with White or Black letters, medium size only 6 inch. 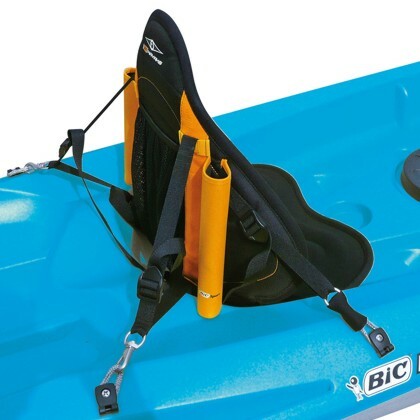 Necky Brand kayaker silhouette, Black letters: small 5 in., or large 12 in. SOLD OUT! 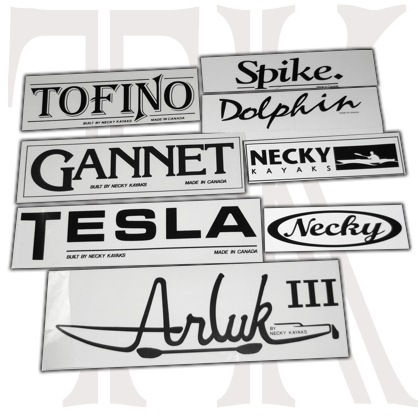 Necky Brand kayaker silhouette, White letters, medium 6 in. size only. SOLD OUT! Necky Brand Block Letters, Black: small 3 inch or medium 6 inch. Looksha IV HV SOLD OUT!